Springfield College is a welcoming community. Transfer students quickly become involved in academic and campus life and come to be active members and leaders in community service programs, academics and student organizations, athletics, club sports, and more. Springfield College offers competitive merit scholarships for transfer students as well as scholarship for Phi Theta Kappa students. Combine this with the value of a Springfield College education, and you're on your way to success! When you transfer to Springfield College, it's like you've been here all along. Want to know more? 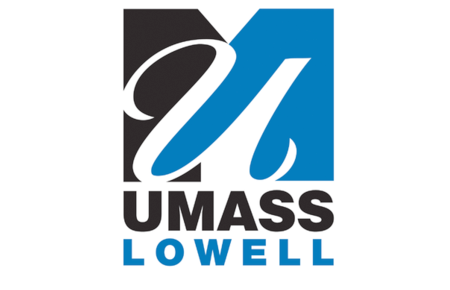 UMass Lowell is a national research university committed to preparing students for work in the real world – solving real problems and helping real people – by providing an affordable, high-quality education. Transfer students make up roughly half of the undergraduate population; opportunities within the Honors College as well as Phi Theta Kappa transfer scholarships are available. Located on a high-energy campus in the heart of a global community, the university offers more than 17,000 students bachelor’s, masters' and doctoral degrees across six colleges. Our students are more successful than ever thanks to accredited programs, a focus on hands-on learning, and personal attention from accomplished faculty and dedicated staff. Whether you’re pursuing a career path or still searching for one, UMass Lowell is the ideal place to discover and achieve your purpose. Our graduates are wanted and trusted by employers and graduate schools alike.